Late for Reality: Could you be my BritMums Live Sponsor? Could you be my BritMums Live Sponsor? Since starting up my blog in 2010 the internet has opened up a new world to me of great new companies, amazing products and really friendly people. As a blogger I have been given the opportunity to talk to these companies and people and it is brilliant. There are so many event's across the country and one in particular has got me feeling very excited - BritMums Live! I attended in summer 2014 and had such an incredible time, learnt lots of new skills and met some outstanding bloggers who truly inspired me. 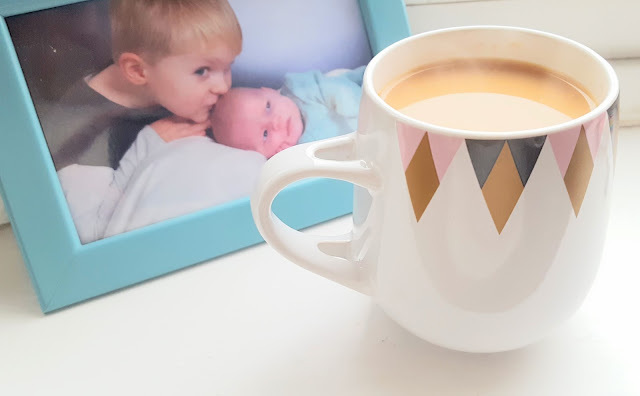 I really hope to be able to attend BritMums Live 2015 where I can network, learn more about blogging and most importantly work on those relationships. Regular readers will know me well but for those of you that don't. I am a mid-twenties Mum to a cheeky toddler called Ted, he is my life and my single greatest creation. I am engaged to Joe, the boy I had a crush on when I was 5, and we hope to get married in the next couple of years. Late For Reality is my outlet, it is where I share my life, my loves and my slightly quirky view on all manner of topics. I am a big part of the online community taking part in weekly linky's and blog hops. I always try to make sure I am online daily to keep building positive relationships with my current readers and fellow bloggers. I tweet daily and avidly use Facebook , Instagram and am a confessed Pinterest addict. 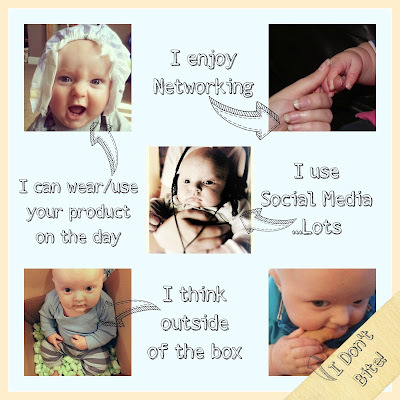 I am a member of Britmums, Netmums, Tots100 and PBloggers. 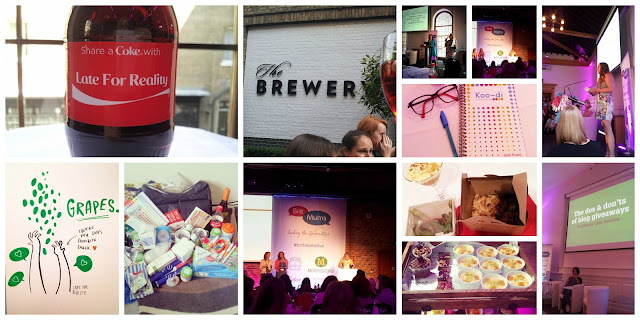 I have also recently ventured into the world of YouTube which utilises some skills I learnt at BritMums Live 2014 and hope to build on in the future. I have worked with a number of big brands and always receive positive feedback from my product reviews. 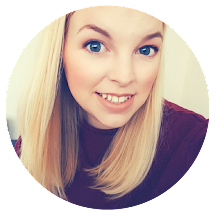 I am passionate about my blog and committed to providing honest good quality posts and building great relationships with the companies I work with. I am true to myself and only work with companies that I love and want to share with my readers. I want other people to know how great the companies are that I work with and always show that in my posts. Letting people know across social media that you are my sponsor and including you in my online commentary on the day - Facebook, Twitter, Instagram and Pinterest. Writing reviews of your product on your website or sites used to sell your products.